Scotland’s next census will include new questions on sexual orientation as well as transgender status. Proposals for the 2021 census were detailed in ‘Plans for Scotland’s Census 2021’, published by National Records of Scotland. The report provides details of consultation responses and other relevant material which will shape the census questions. Scottish Trans Alliance welcomed the proposals. But the Rev David Robertson, former moderator of the Free Church of Scotland, said: “The Scottish government has continued to give in to the current gender madness based upon unproven and unscientific philosophy. “There is a tiny group who are intersex - which is an exception - but exceptions make bad rules. 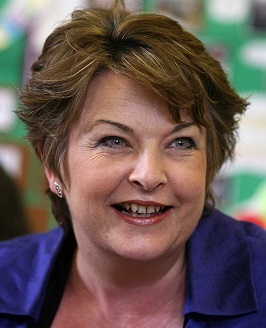 Culture Secretary Fiona Hyslop said: “For more than 200 years, Scotland has relied on the census to underpin national and local decision making. The census is the only complete source of whole population information about Scotland.